Meetings on Sundays 4:30 pm Propeck Y.C. 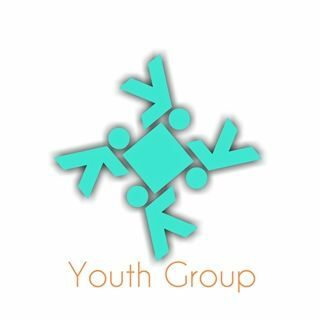 The Youth group is looking for donations of supplies. Playstation, XBox, foose ball table, video games would be appreciated. The St. Thomas youth ministry program offers many opportunities for youth to come to know and serve God through games, meetings, worship, music, events, outings, retreats, outreach projects, and summer mission trips. Our goal is to create an environment that fosters the spiritual growth of youth and create a loving and supportive community that has a spiritual impact for life. This class is designed for anyone venturing into young adulthood. In this class participants will learn what it means to be a young adult in the church and in our Christian faith. Youth attending this class must also attend one of the services every week as part of the curriculum. Our Confirmation class is designed for youth who want to learn more about their faith, church, and relationship with God. Participants will learn what it means to be an active member of the church and how to strengthen their connection to God through prayer, service, and actions. Youth attending this class must also attend one of the services every week as part of the curriculum. All youth are invited to participate in the Acolyte program. Acolytes receive special training, fellowship, and fun by taking an active and important role in our worship life together. Acolytes are to report to the Sacristy at least 15 minutes before the start of the service.